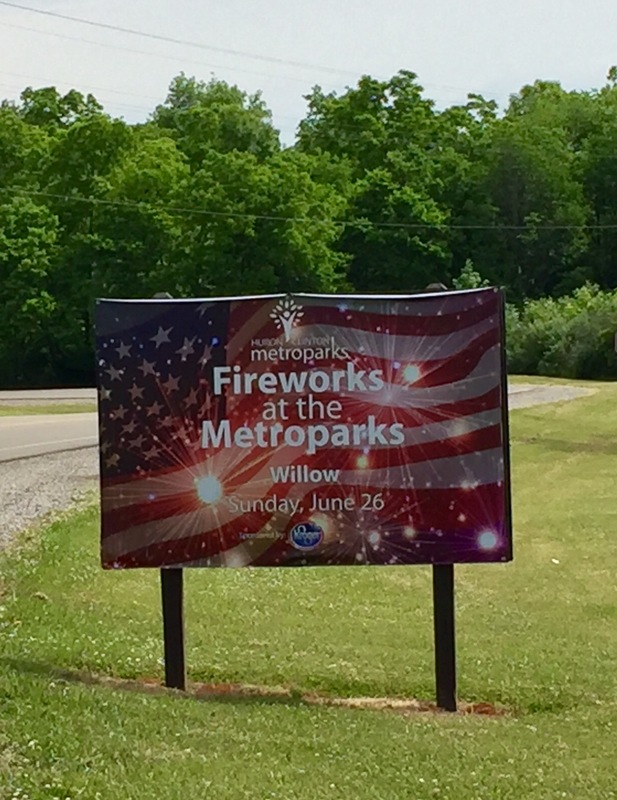 Willow Metropark in New Boston will be hosting its annual fireworks display on Sunday, June 26. The fireworks will start at dusk. Visitors should arrive early to avoid excessive traffic. New Boston, MI 48164. For more information call 734-697-9181. This entry was posted in Events, Other News on June 14, 2016 by Scott Bolthouse.